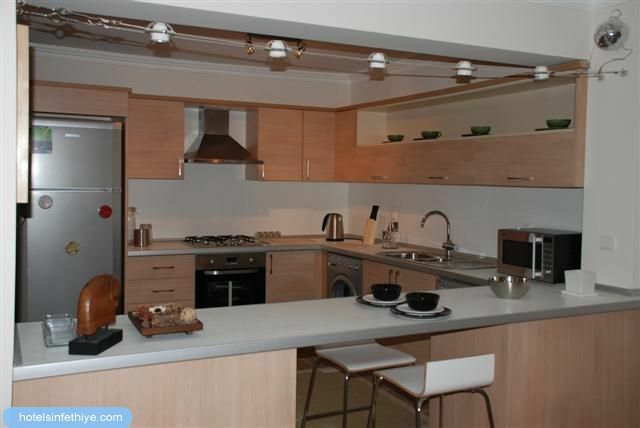 Dream Villa for rent in Belek Comfortable twin villa with marvelous golf course views. 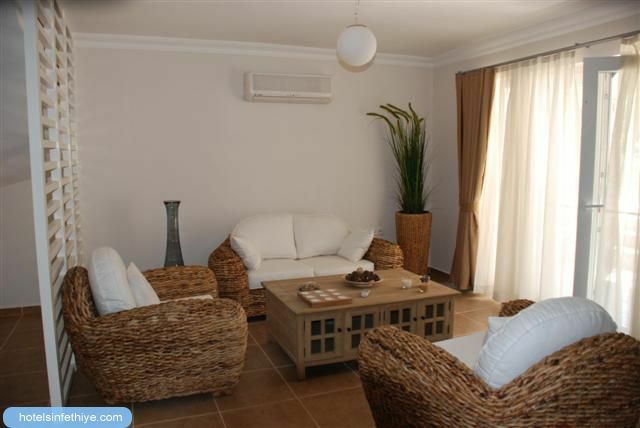 The villa is in a gated community with 24 hour security, car parking and swimming pools. 3 Bedrooms sleeps 6 people. The villa comprises 3 floors. 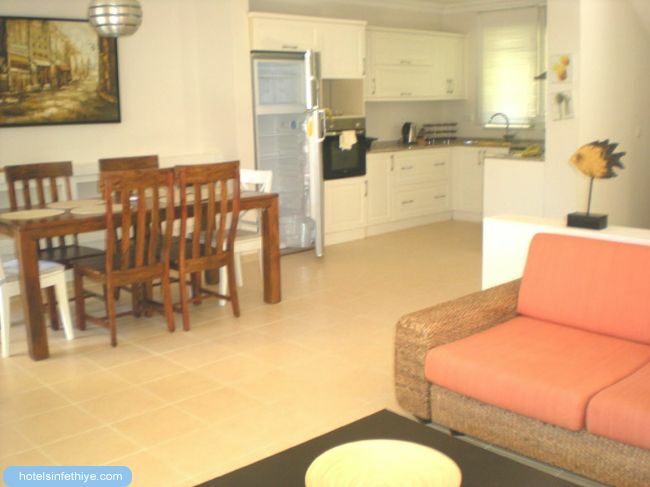 There is a nicely furnished living room with the kitchen and entrance to the terrace on the ground floor. The terrace has chairs and a table for dining. There are 2 bedrooms with 4 single beds on the first floor. Each room has wardrobe. There is also a bathroom with shower. The top floor has one bedroom with double bad, luxurious balcony and bathroom equipped with jakuzzi. The site is opposite National golf course. There is a plenty of shops, a café with WI-FI and shuttle service to the beach and Kadriye just 50 meters aways. However, you can walk to the beach within 20 min. 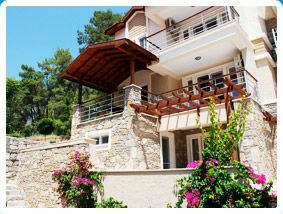 the villa is ideally suitable for the holidays in harmony with nature.